To help you stay updated, we've tested our products with the latest pre-release versions of macOS Mojave 10.14 prior to the release. If you do not see your product on this list, it has not been qualified for use with the new operating systems and we recommend refraining from updating your computer until complete compatibility can be confirmed. This list will be kept updated as necessary to reflect all current support for macOS Mojave 10.14. Please be aware, Serato has officially claimed support for macOS Mojave starting with Serato DJ Pro 2.0.5 and Serato DJ Lite 1.0.5. If Serato DJ Pro or Serato DJ Lite is your main DJ software, please be sure to download the latest version of the software and check the Serato website for more information regarding macOS Mojave 10.14 support. Is my product supported? We're happy to tell you that most Rane DJ products are already supported on macOS Mojave without any need for additional driver or firmware updates. If you haven't already, check our list of supported products below to make sure your Rane DJ product is ready for the update to Mojave. 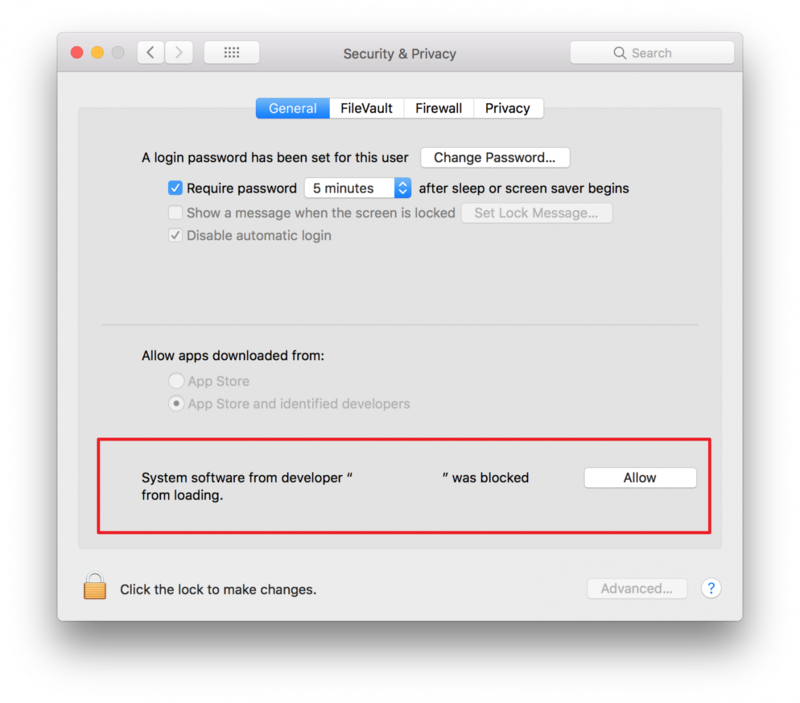 Apple's new OS includes new security features that require the user to allow a system extension when installing a new driver. This is a simple process that was added in macOS High Sierra and only needs to be done once for each driver. 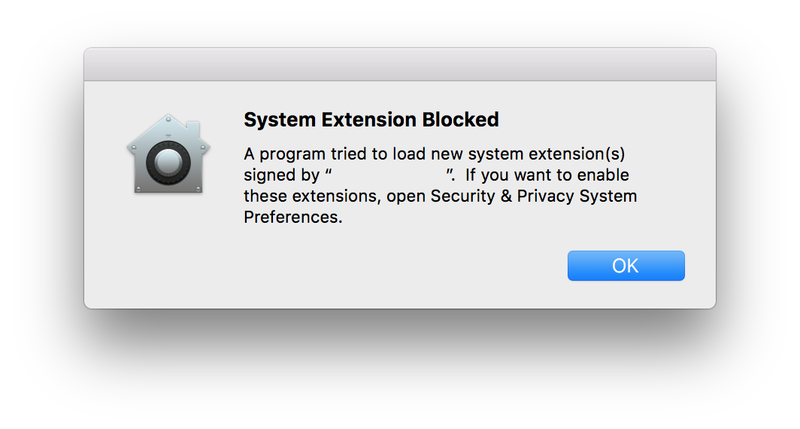 So, if you're installing any new driver on macOS High Sierra, look out for the following pop-up message and check out the driver section for instructions. While your Rane DJ products are ready for macOS High Sierra, that doesn't mean everybody is. If you use one of our products with a third-party software title like Serato or Virtual DJ, be sure to check with the developer to confirm support for the new OS before updating. The following products are compatible with macOS Mojave with the supported driver version. 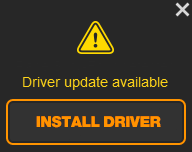 No driver updates are required. All drivers were previously released for support with macOS Sierra. If you have not yet updated to the latest drivers, you can download from the link provided above or follow the instructions below to update through Serato DJ. Install the latest version of Serato DJ, here. Connect your Rane device with a USB cable to the computer. If the device does not connect, look for the Install Driver button in the right-hand panel. Click it. This launches the Rane driver installer. Follow the install directions. A reboot will be required. Whether you are a customer or dealer, if you already own a Rane DJ product, or if you just have pre-sales questions, the Rane DJ technical support team is available to help!